This New Era "39 Thirty" ball cap is as fashionable as it is functional. 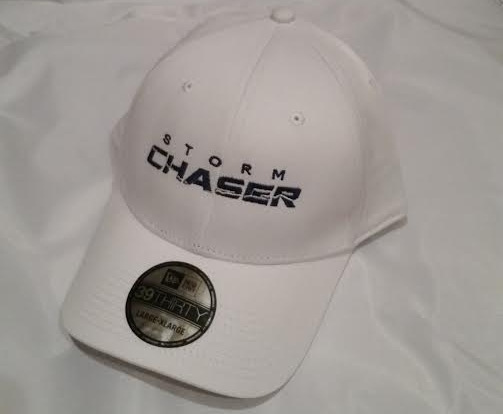 The cap is embroidered with the exclusive Weather Pro Shop Storm Chaser logo. You will certainly stand-out from the rest of the chasers while wearing this structured 97% Cotton / 3% Spandex cap.